Circulus is your simple, powerful and affordable solution for all things bill pay. 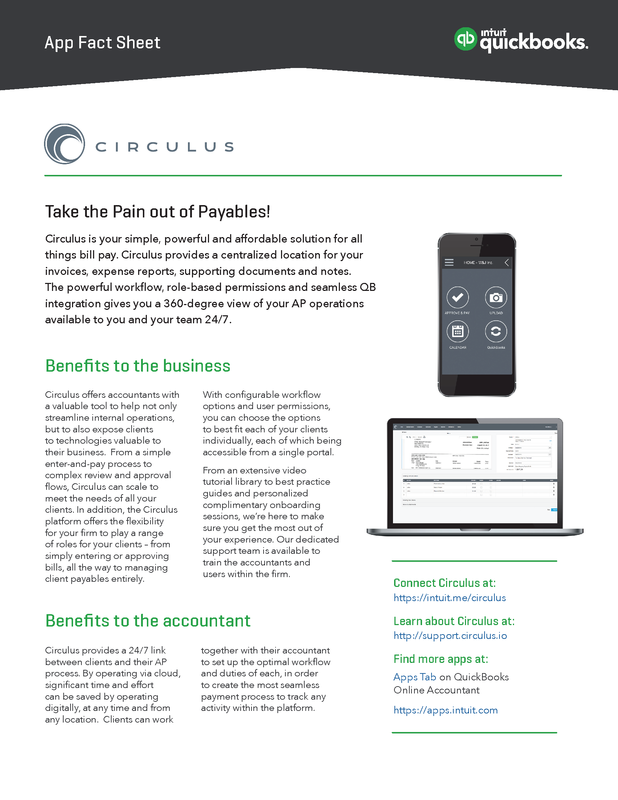 Circulus provides a centralized location for your invoices, expense reports, supporting documents and notes. The powerful workflow, role-based permissions and seamless QB integration gives you a 360-degree view of your AP operations available to you and your team 24/7. Download a PDF version of the fact sheet for review and to share with your clients. Editor’s note: Check out this Circulus Case Study and Circulus Checklist. 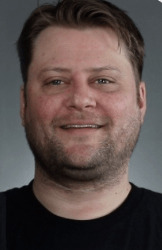 Wes is the VP of Marketing at Circulus, and has been leading business and consumer marketing efforts since 2001. When not geeking out on marketing and tech, he's geeking out on drums, sports, craft beer, music, culinary, and his 2 husky compadres, David Bowie and Ladybug.